WNA works with MHD on Ardbeg, Glenmorangie, Estates & Wines and Terrazas de los Andes Beef Wine. 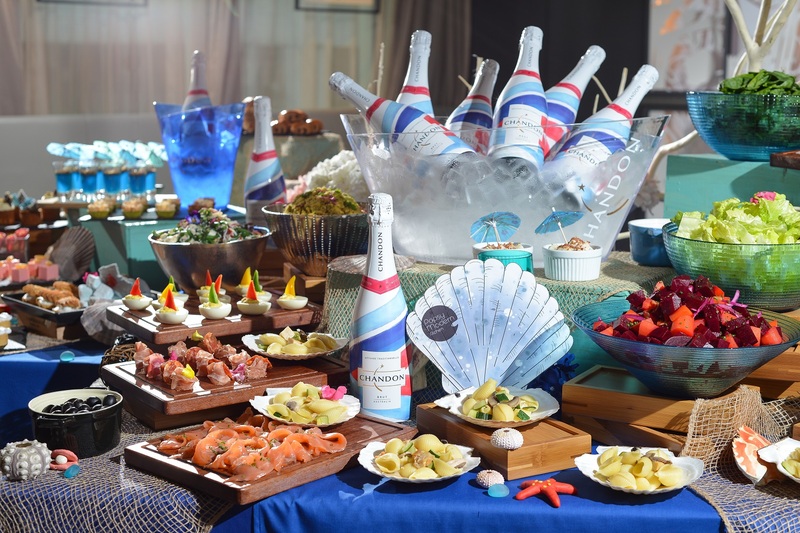 In order to create WOW campaigns in Hong Kong, we work closely with MHD to create themed events and tasting workshops that are fun and memorable. 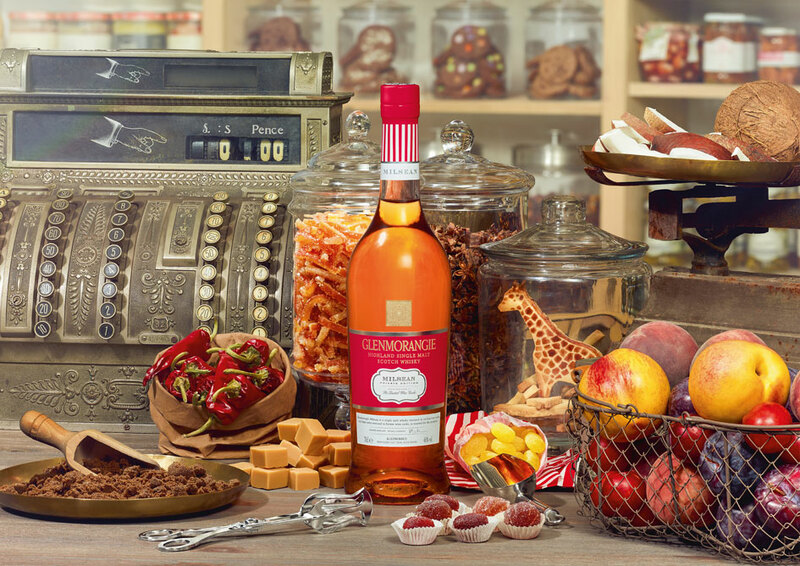 To launch Glenmoragnie 2016 Private Edition – Glenmorangie Milsean at a candy shop for a fun tasting workshop. At VINEXPO 2016, to launched Ao Yun red wine through master classes and arranged interviews with targeted media. 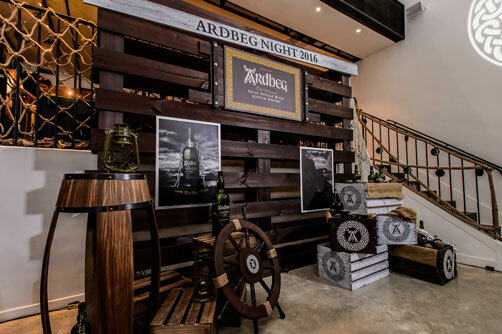 Invited media to attend Ardbeg Night with smuggle related theme in Hong Kong, also introducing the new packaging of Chandon Brut 2016 and created Chandon Summer event. Another fun experience was to work with Estates & Wines to create a mini food and wine experience – Sip & Savour, having a preview for media prior opening to public.